The Ontario government has released its annual Sunshine List, naming all public sector employees who made $100,000 or more in the previous year. Topping the list for the third year in a row was the CEO of Ontario Power Generation (OPG), Jeffrey Lyash. Lyash made $1,746,824.96 in 2018 — a $192,368 boost from the year before. He is set to leave his job at OPG later this week for a position with a U.S. utility. Lyash made over $757,000 more than the second-highest earner, Daren Smith, who is president of a corporation that manages investments for the University of Toronto. 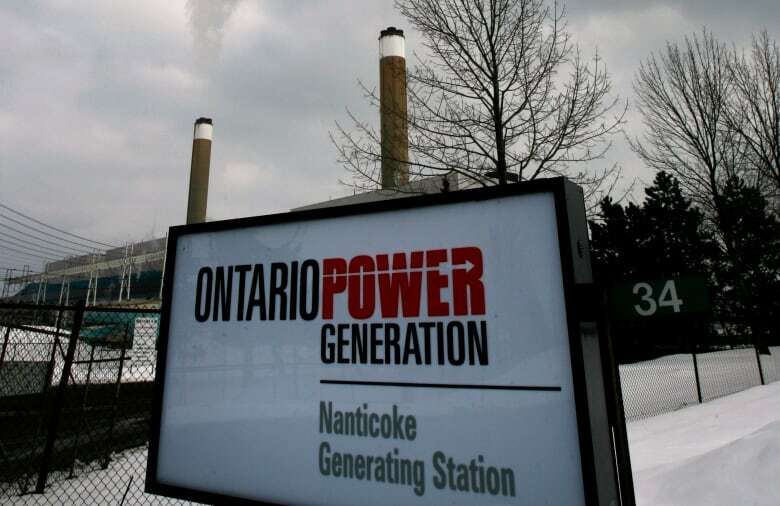 Four of the top 10 earners on the Sunshine List worked for OPG, while three were hospital CEOs. The top 10 also included CEOs of the Ontario Pension Board and Lottery and Gaming Corporation. There are no women or people of colour among the top 10 earners. The highest-earning woman appears to be Maureen Jensen, chair and CEO of the Ontario Securities Commission. She comes 12th on the list, making $709,161.85. Toronto Mayor John Tory made $192,488 last year, while police Chief Mark Saunders made $344,397.98. Premier Doug Ford, who became premier in June, made $112,770 in 2018. Dean French, Ford's chief of staff, made $153,156. There are 151,197 names on the 2018 Sunshine List, up more than 19,000 from the 2017 list. It largely reflects salaries under the previous Libreal government. The PCs attributed much of the increase to the "broader public sector" — which includes hospitals, universities, colleges, and school boards — saying there were 17,792 additional people making six figures in 2018. Treasury board president Peter Bethlenfalvy underscored healthcare as having "a lot of expansion" among those earning $100,000 dollars or more. 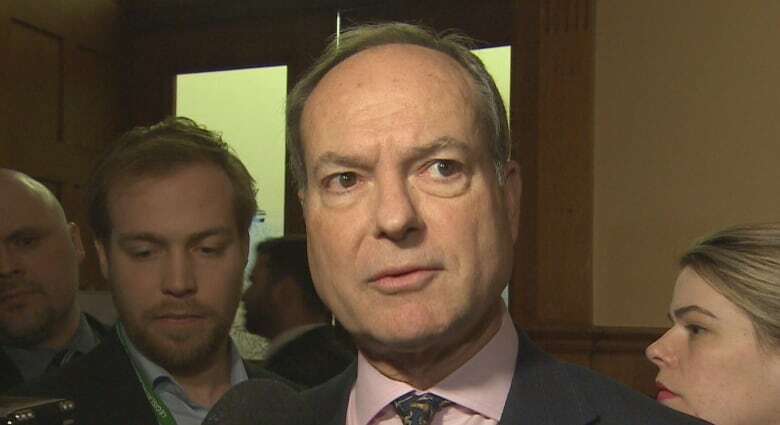 He said the government is reviewing compensation in the public sector, noting that the PCs froze some hiring and executive compensation after taking power. 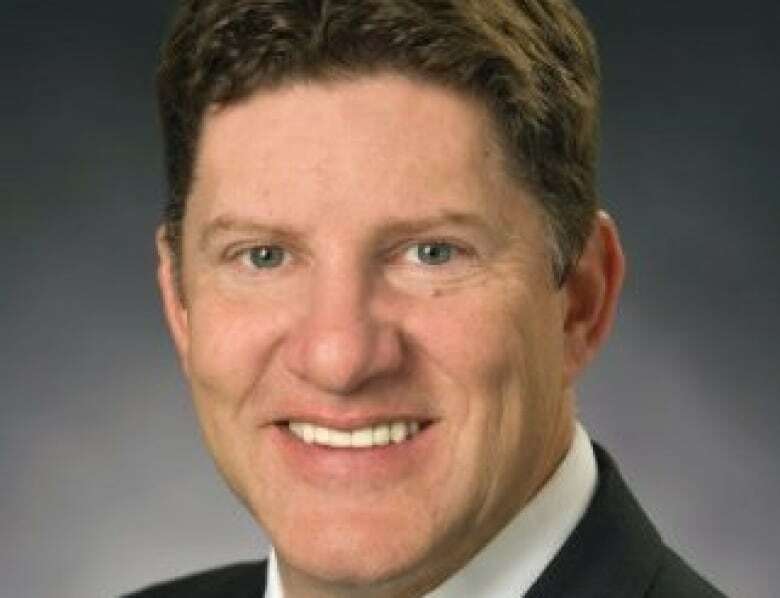 Doug Ford's government has been under fire for appointing a series of people with connections to the PC party or the premier, including Ian Todd and Rueben Devlin — both of whom make around $350,000 a year. NDP leader Andrea Horwath, who was paid $171,037 last year, called out the government for its patronage appointments on Wednesday. She said people should "hold [their] breaths" for next year's Sunshine List. "What we've seen is ... Mr. Ford, who likes to talk about fiscal responsibility, actually jack up the pay of a lot of his friends that he's appointing to these positions," said Horwath. Bethlenfalvy said the government is focused on taxpayers getting "real good value for money." "We're modernizing and transforming the way we do government," he said when asked about the number of highly paid advisers added to the public payroll. When questioned about the Sunshine List's highest salaries, Bethlenfalvy said Wednesday they are "taking a look at everything." "We're going to continue to look at every piece of compensation because ... 52 per cent of all government expenditures are compensation," he said. "We want to make sure people get value for that money." He would not promise to shrink the Sunshine List next year. When last year's Sunshine List was released, Ford — then leader of the opposition — called it "the list of Ontario's richest political insiders," and condemned the "reckless spending policies" of the Liberal government. All agencies that receive public funding must disclose the names, positions and salaries of each employee paid $100,000 or more in a calendar year. According to provincial legislation, the disclosure requirement applies to municipalities, school boards, public health boards, hospitals, universities, and colleges, in addition to the Ontario public service. The $100,000 salary threshold for disclosure has not changed since 1996, when the legislation came into effect. It has not been adjusted to keep up with inflation. You can search the Sunshine List for yourself below.